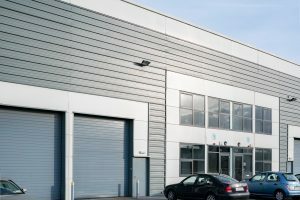 North City Business Park, North Road, Dublin 11. 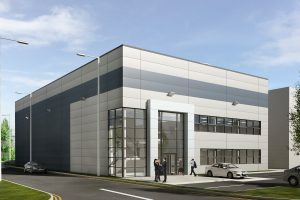 We can design, build and deliver buildings to suit specific occupiers requirements ranging from 10,000 sq.ft. 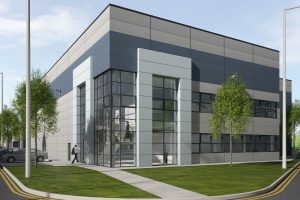 to 150,000 sq.ft. 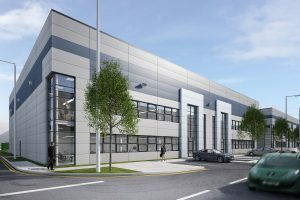 North City Business Park is a new high quality development strategically situated inside the M50 at the M2/M50 junction. 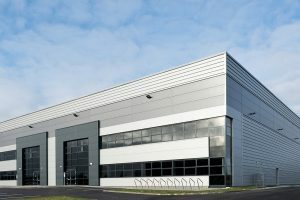 Accessed directly off the N2 (North Road), North City Business Park offers a unique combination of accessibility and profile within an established business area. 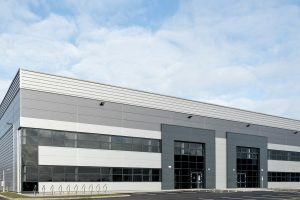 North City Business Park, North Road, Finglas, Dublin 11. 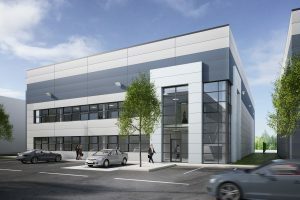 NorthCity Business Park is a new high quality development strategically situated inside the M50 at the M2/M50 junction.